Garage doors are much more than simply large doors that are big enough to admit vehicles. They can improve your curb appeal, increase home value, and even raise your home’s energy efficiency. We have outlined three steps below to help you choose the perfect garage door for your home. Find out which type of materials and styles of doors are right for you. Steel is the most durable material, and therefore it is one of the most popular styles. It does not require much maintenance; however, you can choose to paint it any color to match your home’s exterior look. The steel comes in single, double, and triple layers, depending on the amount of insulation you want. Custom wood doors are less durable but are very popular for their natural beauty. Fiberglass doors are a great option for ocean climates and look very stylish. Anodized aluminum and glass doors provide a clean and modern look. They also have excellent maintenance qualities and stand up well in harsh environments. Contact us for detailed information to help you decide on the right materials. Garage door materials that offer superior insulation, like triple-layer steel, can significantly improve your home value and energy efficiency. We can help you design the perfect look for your home with one or several of these style components. Some styles are more subtle while some will help you create a unique impression. 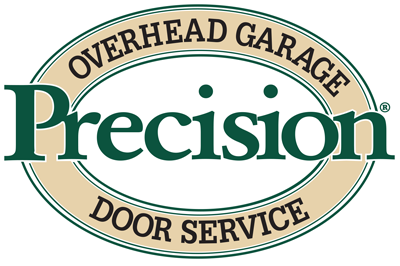 If you are looking for new Spokane garage doors, contact us for the best-in-the-industry warranty and personal service.